Admittedly, The Healer doesn’t really offer up anything all that different in the folk metal realm. Comparisons can easily be made to early Equilibrium and Korpiklaani, both of which are largely notable in the incredibly fun “Taverns Tale”, right down to some Blackguard and Chthonic. There’s even some Tyr love felt in the title track, playing up a somewhat epic viking metal composition with chanting vocals in the distance, though here it doesn’t quite hit that level the inspiration is known for. The band does dabble in some thrash as well, such as with “Unconscious Power” which has a hint of Anthrax at play. The track itself is fairly basic, but still pretty fun overall. The only issue is the same as “Taverns Tale” with the keyboards just not matching the song. Sometimes they have a science fiction vibe, others a classic gothic tone, all against a fairly standard eighties thrash performance MTV would have played the hell out of back in the day. 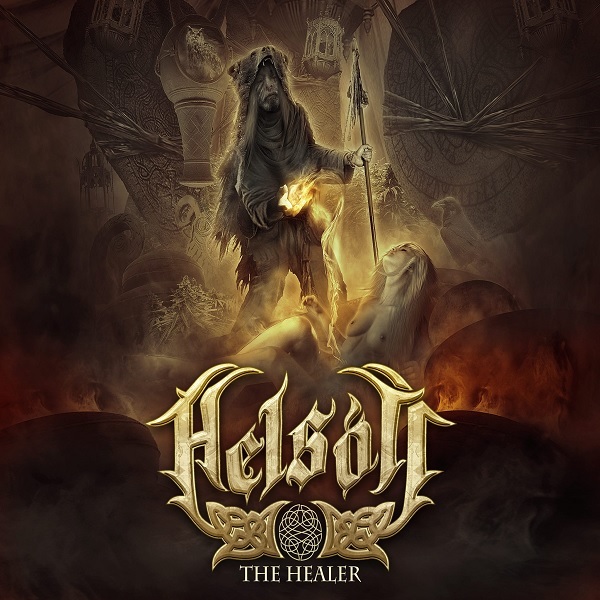 While The Healer is a pretty standard folk metal offering, it’s far from a bad one. There’s a good amount of variety, the songs are catchy, and aside some ill-fitting atmospheres the performances are good and at least get your head bobbing along. While the group’s more serious material is good, the faster, more upbeat tracks are where the group really excels and leaves you intrigued to hear more. 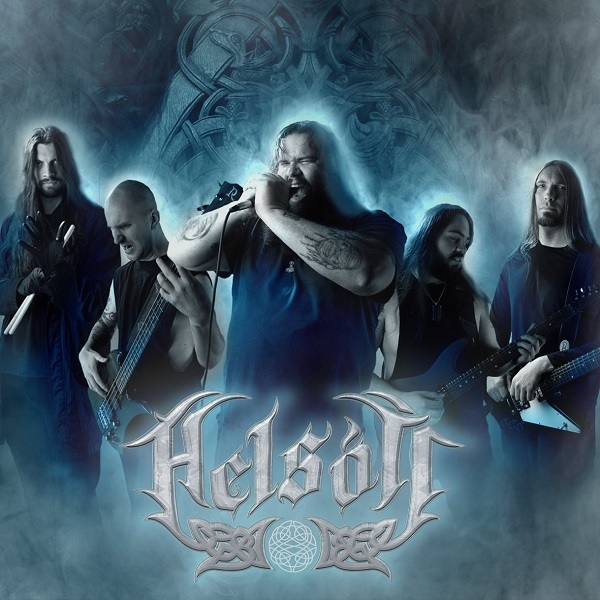 If anything, Helsótt is only guilty of having fun while playing it a bit too safe for the style nowadays. If you enjoy any of the bands in this review, you’ll probably find something here that is at least catchy enough to bring you back from time to time. Digital review copy of this release provided by M-Theory Music via Secret Service PR.